Discover different means of creating art. 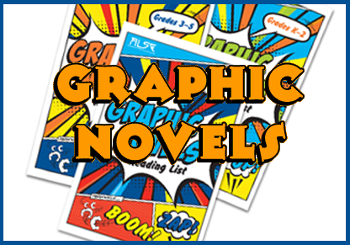 Learn about art history, use new apps, and talk about authors of some of your favorite graphic novels. Is your child a shy or hesitant reader or do they just love to read? 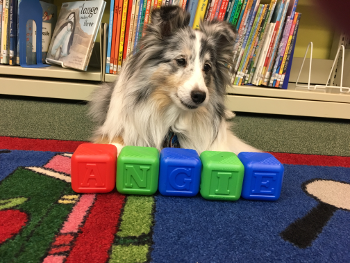 Angie is a registered therapy dog who loves to hear kids read to her. 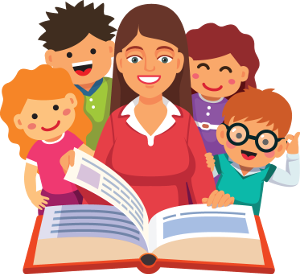 Children may register for a 15 minute time slot and share their favorite stories or books while Angie listens. 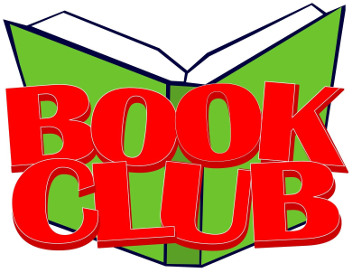 Angie visits the library at 6:30pm on the fourth Wednesday of every month! Call 570-474-9313 to register.